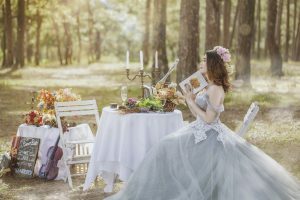 Is E-Wedding Cards Are Driving Away Paper Invitation Trends? The way we live has already changed a lot in recent years, the reason is the increase in new innovations happening every day around us. Every industry has faced serious changes, even the industries were not related to the Information Technology field got into this stream of massive changes. 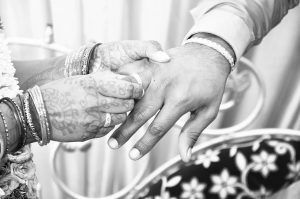 Weddings are a special part of everyone’s life and it should be special, without the touch of new technology assets it will really get behind the competition. Actually, it is happening and it is getting better day by day. 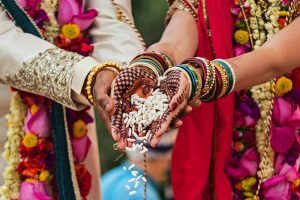 One of the most important aspects of Indian weddings is the Indian Wedding Cards which makes this function more special for the relatives and friends too. Getting an invitation tells you that you are also a special part of their marriage. Nowadays E-cards are trending because of the accessibility has given by the internet and smartphones. Earlier traditions were that the invitation cards were sent in the form of a paper envelope but these days E-cards or Electronic-cards are replacing those older methods. Here the question arises, are these new invitation methods going to kick away the paper invitation ways? It seems that even if this happens it will take years but when we see the quickly changing industry standards, it might not take that long. Getting to the topic, paper inviting trends are here for several years and they are still at the top of the list of all the invitation methods. 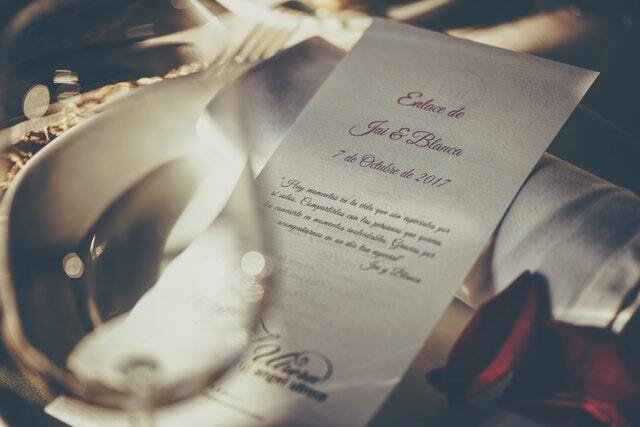 The market for paper invitation cards is still booming, people believe in using the older methods because it has all the emotions attached to it. A card with creatively crafted words is appreciated more than an e-card which was typed and designed on a machine. There are massive collections of pre-formatted cards available on the Internet, it is just a search away. This shows that it is a piece of cake to have beautiful e-cards without any efforts. Paper cards show that they were designed with good efforts making the receiver of the invitation card more special. 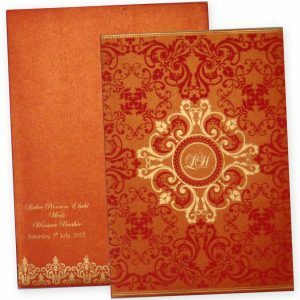 Indian Wedding Cards are even more special because of all the sentiments attached to it. Indians respect their traditions and paper-based cards are one of them. E-card may look cool and beautiful but they are just like any other digital image. They have their own pros like easy to send or manage and cons like lack of sentiments attached to it. E-cards are the future but they cannot drive the paper inviting trends, it is not easy to get ahead of the traditional ways.